PRICE REDUCED FOR QUICK SALE!!! Over Sized Lot - Ready to build your new home? 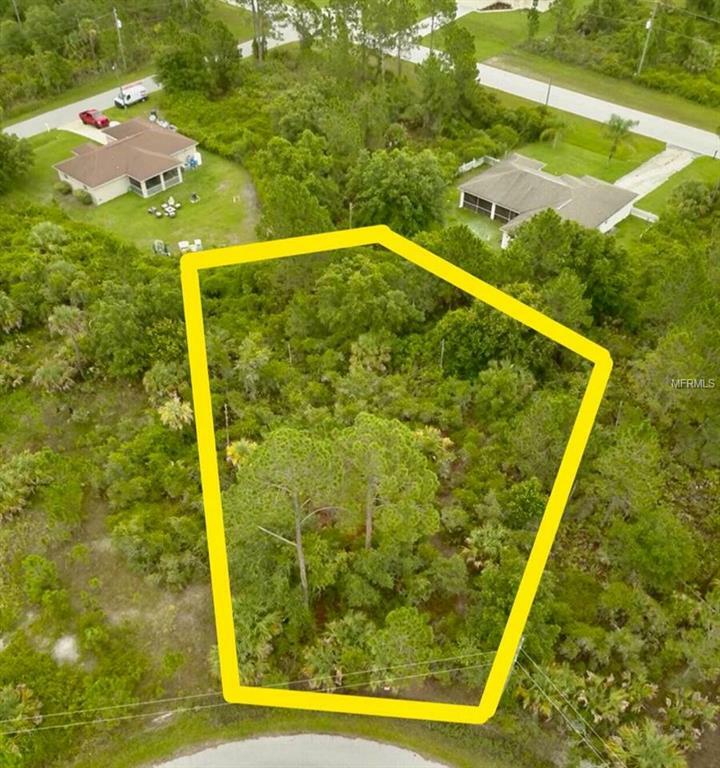 This Irregular shaped and size lot is the perfect lot and location to build almost any size of a home! Scrub Jay checked with county and it is free and clear from it. Also was checked for Tortoise and that came back clean! If you need help finding the right builder to build your next home, we can help. We have over 30 lots in and around North Port!